"Contains books 1, 2, and 3 bound together in one easy-to-use volume." 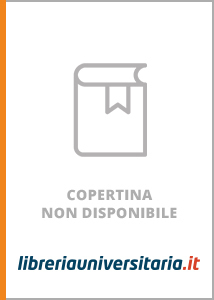 Scrivi una nuova recensione su Hal Leonard Bass Method - Complete Edition: Books 1, 2 and 3 Bound Together in One Easy-To-Use Volume! [With Compact Disc] e condividi la tua opinione con altri utenti.